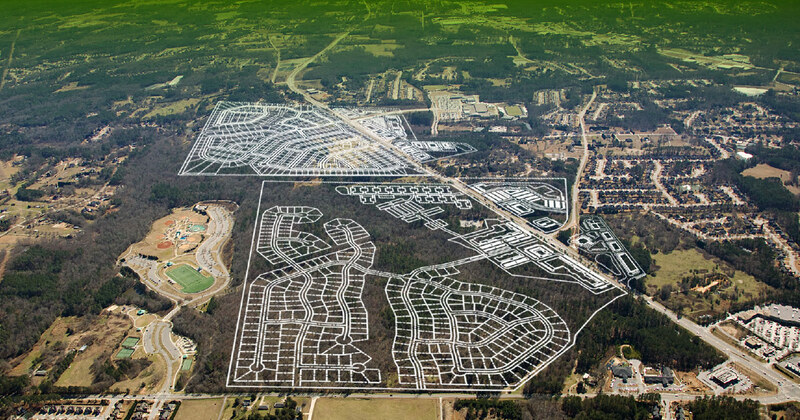 Independence is a 430-acre mixed use community coming to one of Gwinnett County’s most desirable and stunning locations. 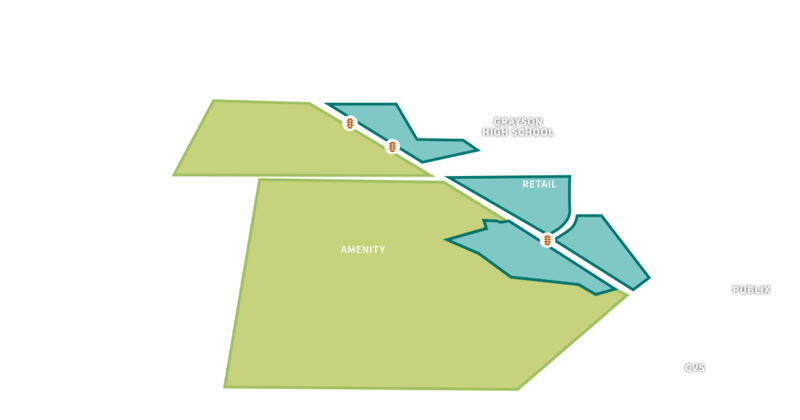 The residential portion adjoins Bay Creek Park while the retail and commercial part will neighbor Grayson High School. The community of Independence will include some 760 homes comprised of single family homes and townhomes priced from the mid-$200s to the $500s. With over two miles of walking trails that connect to Bay Creek Park, residents will enjoy an idyllic setting. Additional neighborhood features will include pocket parks and natural green spaces, a babbling stream, trails, and a full array of outdoor amenities including a recreational Pavilion with a swimming pool, tennis courts and sports fields. Independence is in a highly rated school district that includes Grayson High School, Trip Elementary and Bay Creek Middle schools. Plan now, prosper later – call us today. A place to call home - where good living is about Independence. Bay Creek Park offers so much more than your ordinary park. Beyond the scenic trail are a multitude of sports fields, courts and entertainment and play areas. Independence will offer unprecedented access to the 154 acre park – a highly desirable amenity few communities can offer. 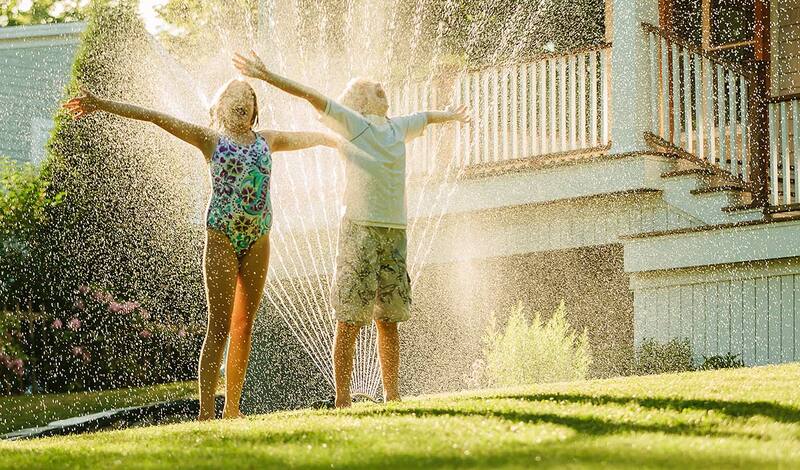 Kids of every age will find something to enjoy at Bay Creek Park and it’ll all be next door. an array of shopping, dining and close to Downtown Lawerenceville. Thanks for stopping by! Your request was sent and we’ll be in touch soon with more details. Copyright © 2019 Avalon Real Estate Partners, LLC.